Looking for an experienced and knowledgeable team for transmission repair or transmission rebuilding? Engine and Transmission Center is here for you. 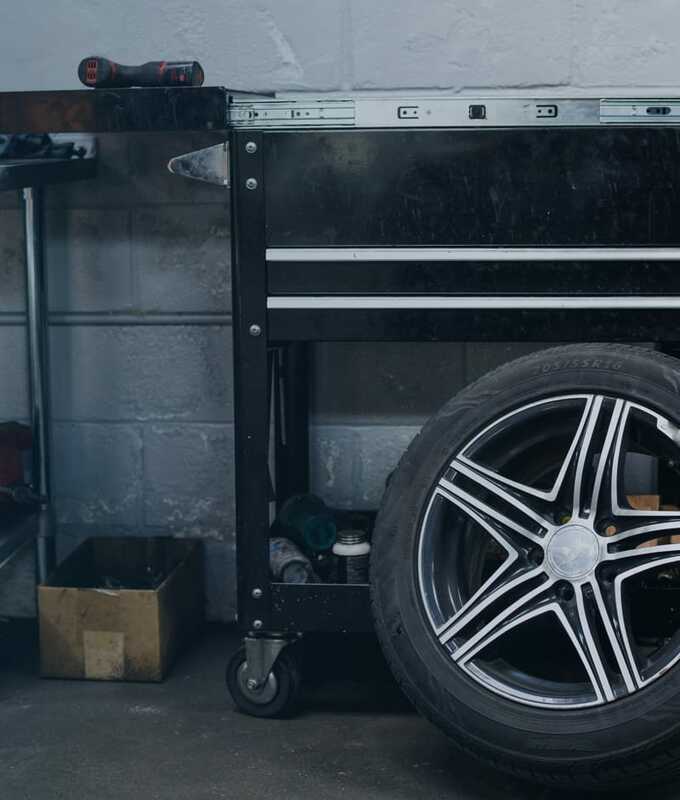 We are an independent, family-owned transmission rebuilding, transmission repair and engine repair center servicing virtually all makes and models. We are Tampa Bay’s premier choice for rebuilt transmissions, remanufactured transmissions, and performance transmission needs. We also specialize in CVT transmission repair and ZF transmission repair..
We proudly offer a wide selection of rebuilt transmissions at affordable prices, for a variety of vehicles. 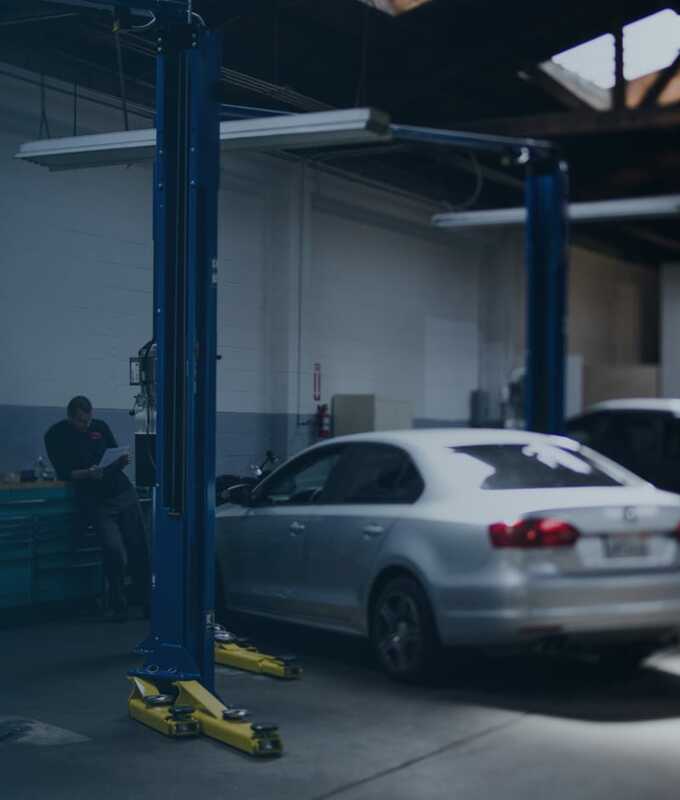 Each rebuilt transmission is guaranteed by our team of certified expert technicians. Remanufactured transmissions you need at the price you like. Each of our remanufactured transmissions are backed by a quality guarantee, so you can rest assured that your remanufactured transmission will run like brand new. Specialized Major Engine and Transmission Service. Looking for an experienced and knowledgeable team for transmission repair or transmission rebuilding? Engine and Transmission Center is here for you. We are an independent, family-owned transmission rebuilding, transmission repair and engine repair center servicing virtually all makes and models. We are Tampa Bay’s premier choice for rebuilt transmissions, remanufactured transmissions, and performance transmission needs. We also specialize in CVT transmission repair and ZF transmission repair. Complete domestic and import transmission rebuilding. Specialty continiously variable transmission rebuilding and replacement. Free towing with repairs with our in-house tow truck. Complete major engine replacement services. Remanufactured transmission installation and nationwide warranty service. Several financing options available for all repairs. 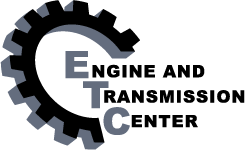 AT ENGINE AND TRANSMISSION CENTER, WE ENCOURAGE CUSTOMERS TO CALL FOR A FREE DIAGNOSTIC, TEST DRIVE AND ESTIMATE. We offer two options for financing – Easypay and CFNA. Great Work, The staff is very personable and understanding of my mechanical needs and the cost to fix the problem.